5 days / apx. 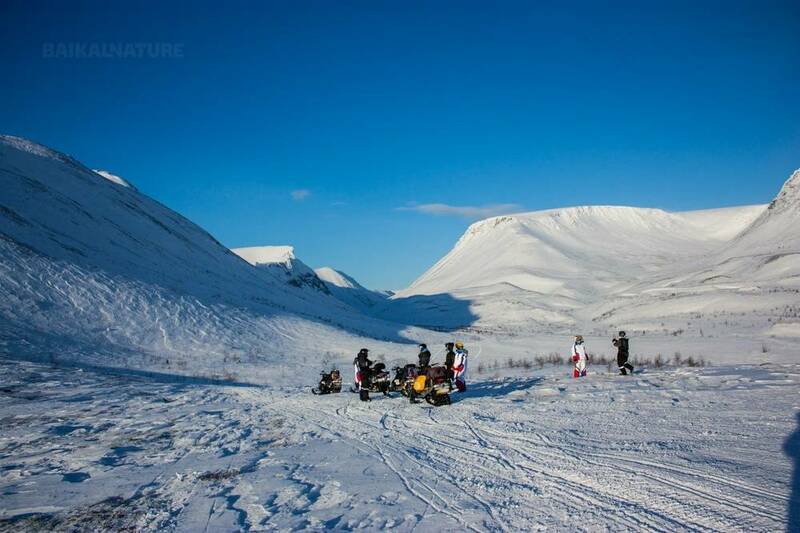 400 km of driving a snowmobile on the Kola land. 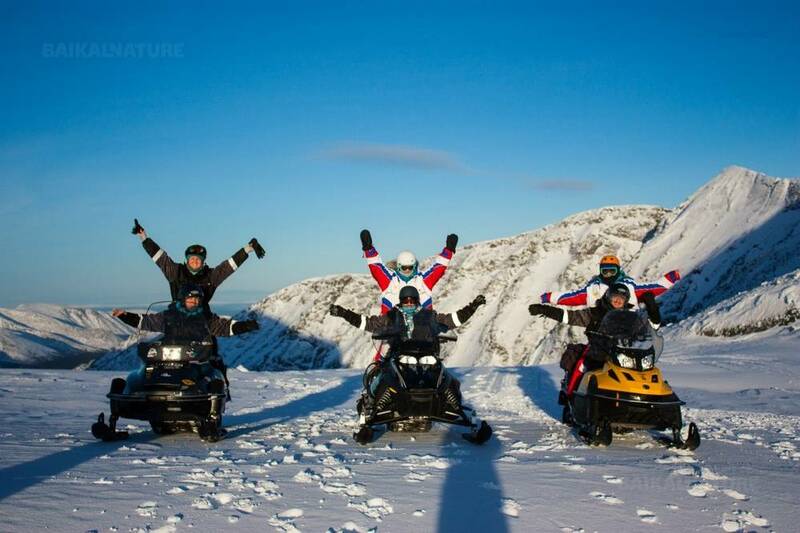 Snowmobile tour "In the footsteps of ancient civilizations" is a novelty of 2016 created by our company. 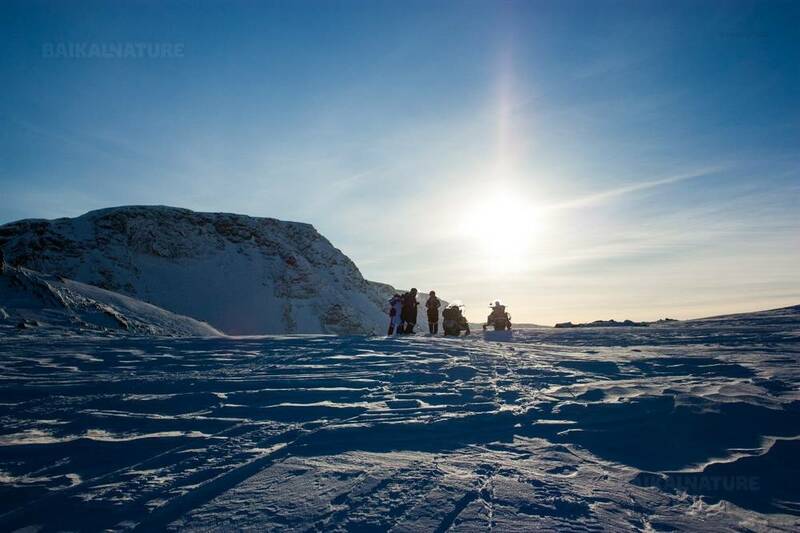 We will take snowmobile trips to the sights where, according to scientists assumptions, ancient civilizations left their marks: sacred lake Seydozero; famous Giant Kuyva that will forever remain in your memory as a legend of Lapland; petroglyphs confirming a scientists’ surmise about early presence of ancient people on Kola land. During the tour you will take dog sled rides and spend the night in the tipi (temporary Sami dwelling), sleeping on reindeer skins by the fire. 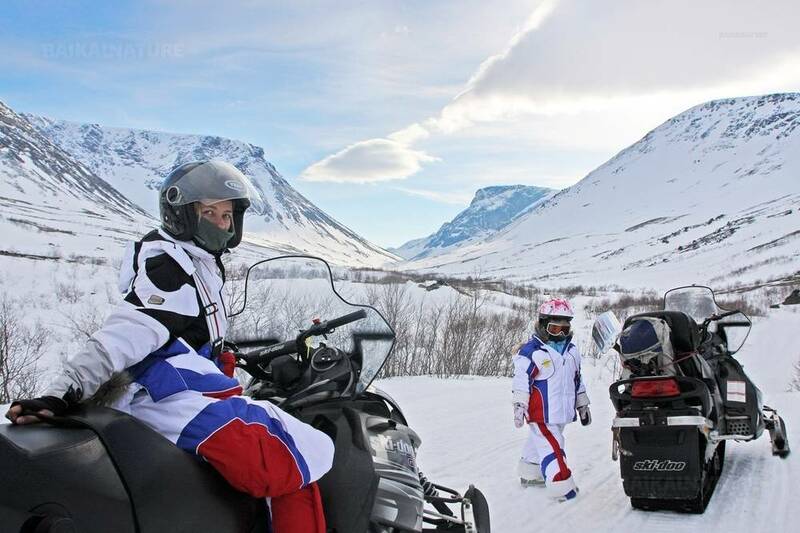 Departure Kirovsk snowmobiles to a hotel through Hibiny mountain range passing a mountain lake Maliy (Small) Vudyavr. Our passage through North Rischorr continues. Visit of the lake Umbozero. Arrival in the guest house in Lovozero tundra. Today we will go to the sacred lake Seydozero. Discovery of the sights that reminds a giant. After this stop we continue our road. Departure towards Sami tipi in the winter forest. We will go to the Imandra lake. Departure to "Husky" park. 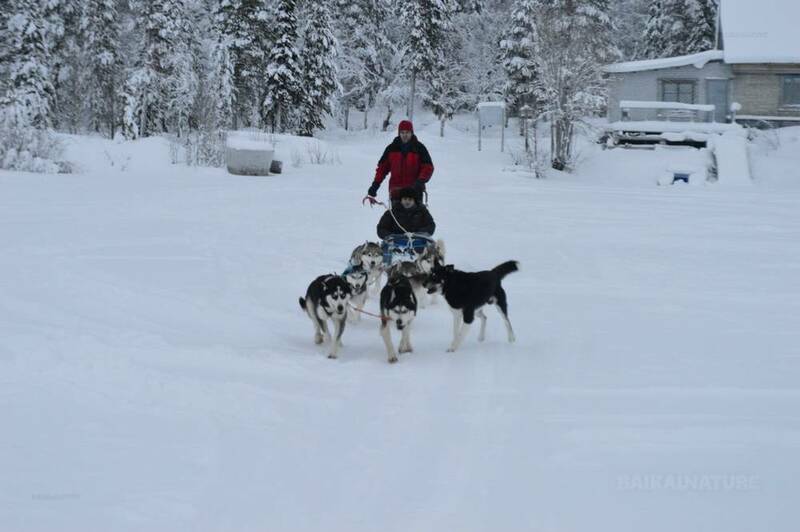 Acquaintance with dogs and dog sledding. According to the weather conditions the itinerary can be changed. If you want to book the supplementary overnights in hotels before or after the tour, please contact as in advance. Thank you for taking the backpack or luggage of 50 litres maximum.